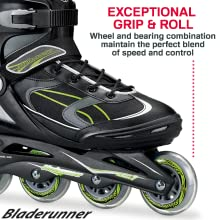 BEST FOR NEW SKATERS Bladerunner Advantage Pro XT is a great entry level skate that suffices the needs of beginners and value driven skaters. 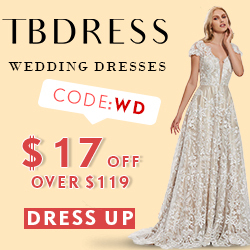 It is supportive, comfortable and easy to use with a smooth ride. The foundation of any great skate is the structure (boot). The Advantage Pro XT is designed with a built in frame for newer skaters to have more control and response when skating. Having more control enhances stability. The structure also lowers the center of gravity to help with balance. Combine these things with the sleek, anatomical design of the shell and you have the makings of a high quality skate with great lateral support, fit and value to satisfy the needs of any entry level skater. The ideal way to complement the fit and support of the shell is to have comfortable padding. 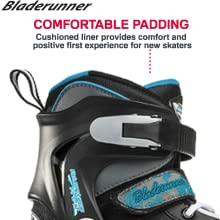 The lining is designed to improve the skating experience with strategically shaped and placed pads. This cradles the feet in comfort and reduces foot fatigue for longer more enjoyable skating. Ample cushioning in both the liner and tongue create a plush feel and ensure the feet are protected in every stride, push and forward flex. The buckle, powerstrap and lace closure system secure the feet inside the skates to enhance the fit and add additional support. When learning, newer skaters tend to forget how important the closure system is. Improper fit or support can compromise the performance and affect ones ability to skate. During the skate stride this system will securely support the instep and lock in the ankles to improve skating performance. The wheel and bearing combination is perfect for a beginner. Speed and control are balanced nicely to create a ride that is not as intimidating but still provide a smooth easy roll. When learning, 80mm wheels will allow for easier turning while the ABEC 7 bearings will help the wheel spin more freely. The end result is moderate speed with less effort for easier learning. Improves Dynamic Balance, Coordination, & Agility- Inline skating is about dynamic balance, or balance while your body is in motion. Increases Core Strength- Postural, abdominal, and back extensor muscles, get a great workout while inline skating. Builds Aerobic Exercise Benefits- Inline skating increases your heart rate and gets your lungs working, both components in aerobic exercise. 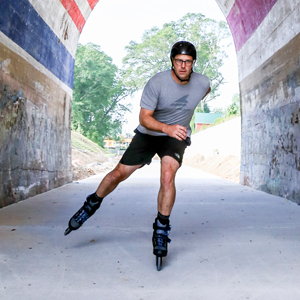 Builds Anaerobic Exercise Benefits- Inline skating provides anaerobic benefits, such as muscle strengthening and toning. Weight Loss and Maintenance- Inline skating at 10mph on a regular basis not only burns about 6 calories a minute, or 360 calories an hour, but also turns fat into muscle – a double benefit. 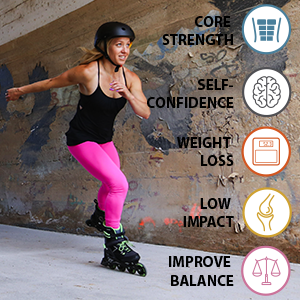 Low Impact Exercise- While skating has the bone density enhancing benefits of being a weight bearing activity, the smooth push and glide motion has minimal impact on the joints. Increases Self-Confidence- Probably the greatest fitness benefit of all is that inline skating is fun and gives you a sense of accomplishment as you tackle new fitness challenges. – Get outside for some fresh air on skates. – Enjoy your local skate paths or simply cruise your neighborhood. 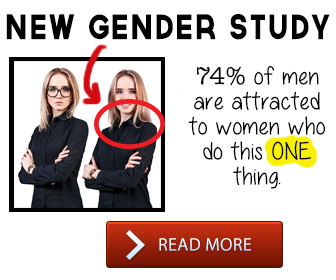 – Can be done anywhere there is a smooth surface. – Skating with others is a great social activity. – Cross-train for other sports. Skating makes you a better skier, runner and over-all athlete. 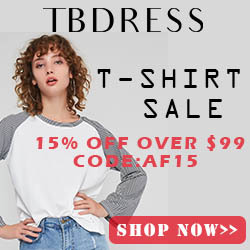 – Look for a local Rollerblade 10K challenge or other skating events. 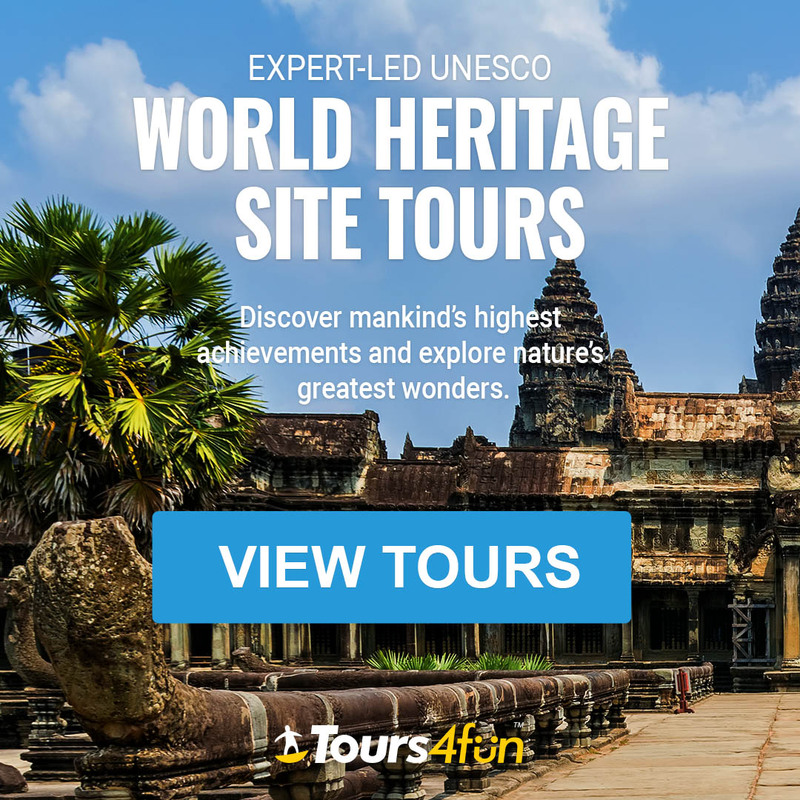 – Skates are great travel companions to explore new urban environments and sightsee with. Use the chart above to help find the correct skate size. Most skates follow your shoe size. 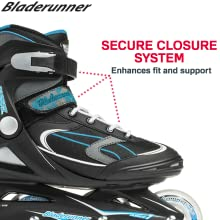 – The skate’s closure system should be secured snugly ensuring the heel is locked in. It also helps to give the heel a little tap on the floor to push it into the rear of the boot. – Toes should not be pressed against the front of the skate or cramped. – Better skaters tend to like when their toes lightly brush against the toe area because they know their heels will settle back giving them the proper room and allowing the skate to feel like a true extension of their foot. This is all personal preference. 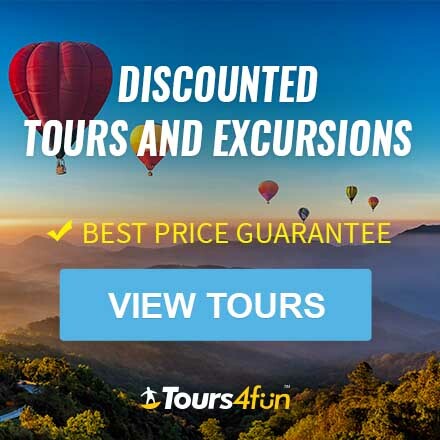 Bladerunner Advantage Pro XT is an excellent recreational beginner model with pertinent features for complete comfort and control at a great value. Ideal for someone looking for a lower price, great fitting, quality skate. 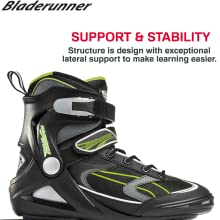 Bladerunner uses some of the Rollerblade know how of making skates but scales it down just a bit with little compromise to make it more affordable. The liner is very comfortable, the structure is supportive and the closure system locks the foot in the skate securely. 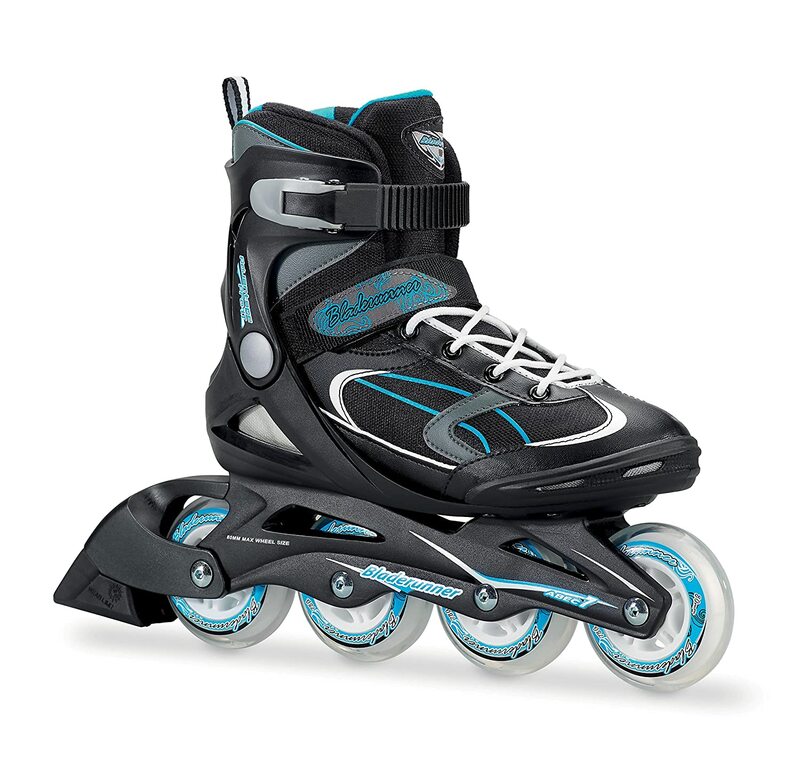 The built in composite frame design allows the skate to be closer to the ground for a lower center of gravity which helps beginners with stability, shock absorption and control. Wheel and bearing combo are perfect for the beginner so the ride is not as intimidating but still provides a smooth easy roll.